Price is only one cost related to buying a home. Unless you are paying all cash for your home, you’ll need a mortgage loan. Rates are going up, and the terms of your mortgage loan will impact how much your home costs on a monthly basis as well as how much you pay in interest over the life of the loan. It’s better to buy a home and let it lose a little value that can come back later, than to pay more for an interest rate that can’t be lowered.There are a number of things that impact the interest rate how good your credit scores are, and how much money you are putting down so that the lender can lend you less money.Lenders are requiring credit scores of at least 700 to obtain the best rates. Conventional loans require 20% down as payment from the borrower. If you put less than 20% down, you may have to obtain mortgage insurance with the loan, so that the lender is paid.First, choose a fixed rate or an adjustable rate. If you plan to be in your home less than three to five years, an adjustable rate might be preferable, but if you aren’t certain, a fixed rate is better. The most expensive loan is a 30-year fixed rate mortgage, but the advantage is that the cost of your loan won’t go up, because the rate is secure, pay more as time goes on for property taxes and hazard insurance.If you want a shorter term, your rate will go down and you won’t pay as much in interest, but your monthly payment will be higher. However, more of your payment will go to reducing principle in a shorter term loan. 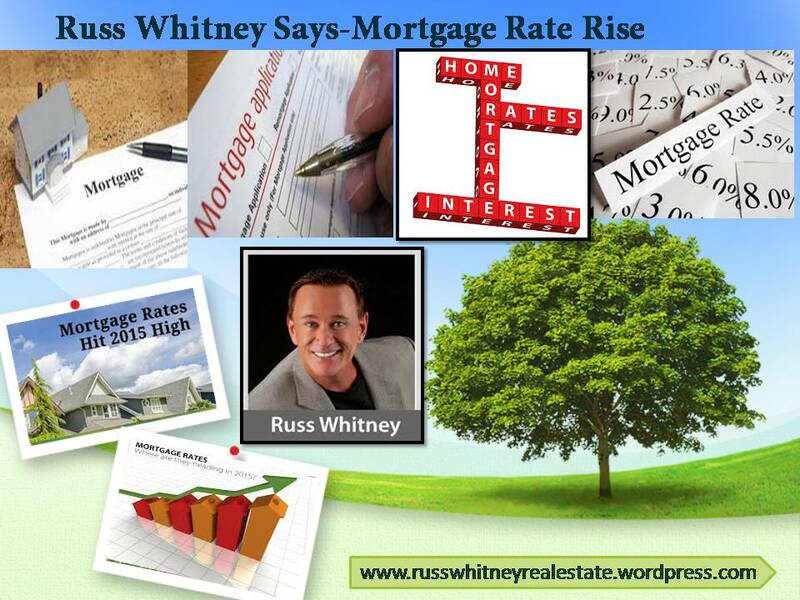 The long-term mortgage rate generally gets its cue because most mortgages get retired within 10 years from people moving to buy a new home or because of refinancing.It’s better to buy a home and let it lose a little value that can come back later, than to pay more for an interest rate that can’t be lowered.